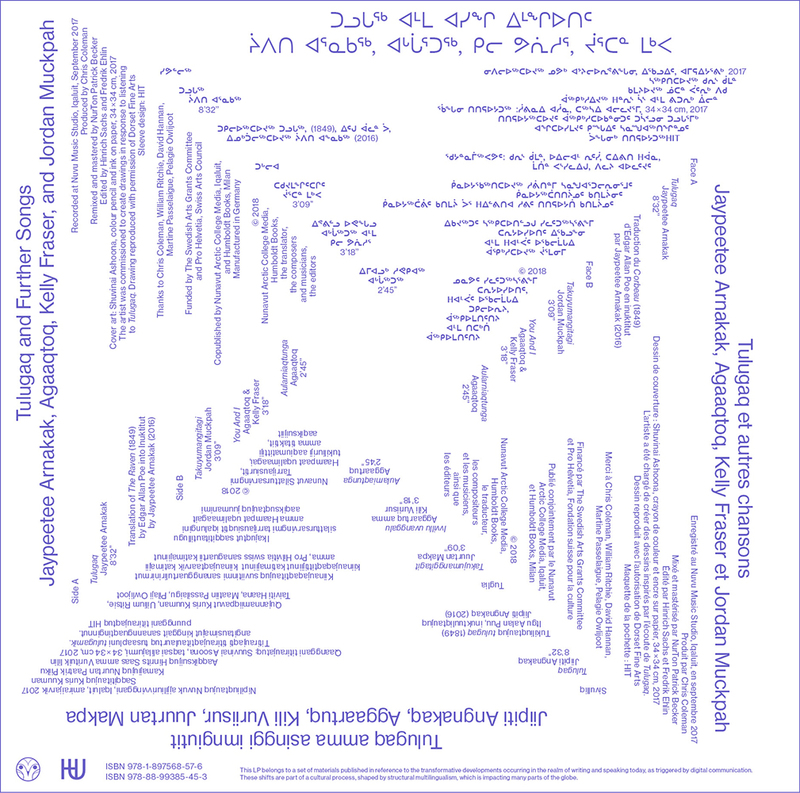 An Inuktut Interpretation of a Classic Work. 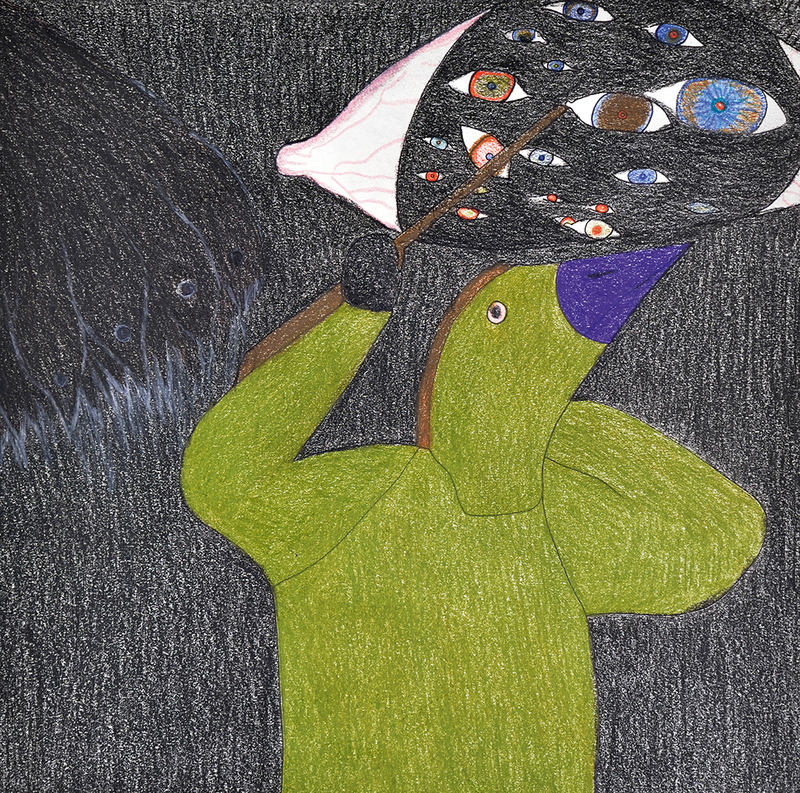 “In this very rare recording, Jaypeetee Arnakak recites his own Inuktut interpretation of Edgar Allan Poe’s The Raven. Jaypeetee captures Poe’s meter and rhyme in this haunting recording, an experiment in Inuktut language interpretation. the B side features original Inuktut music by recording artists Agaaqtoq, Kelly Fraser, and Jordan Muckpah.